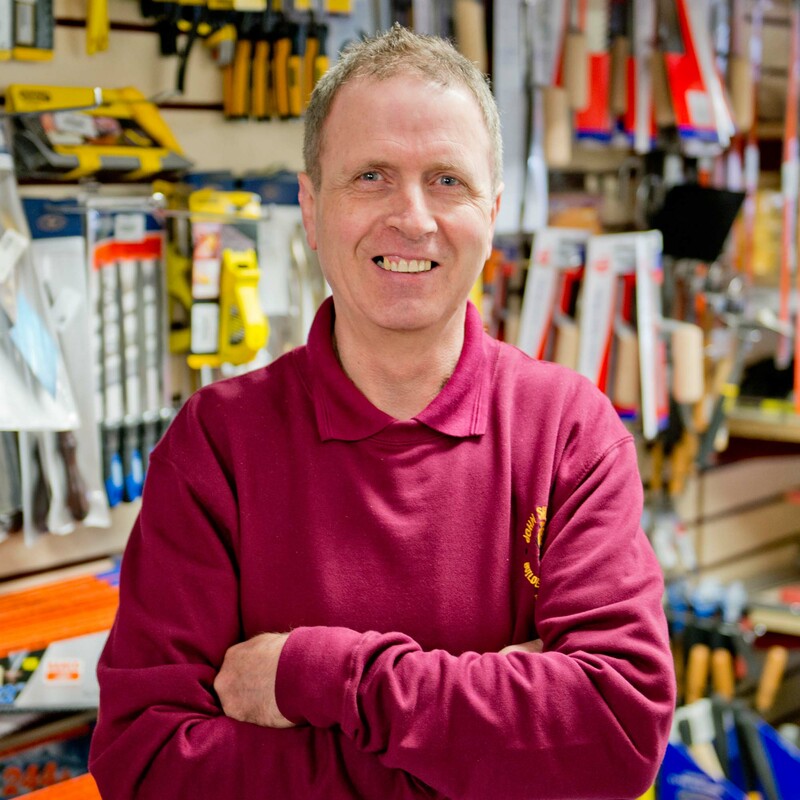 The team at John Shilliday share more than 80 years of hardware and DIY experience. As you can see on the left, we have specially trained staff in each department who complement each other to ensure that we can help you, whatever your unique requirement. 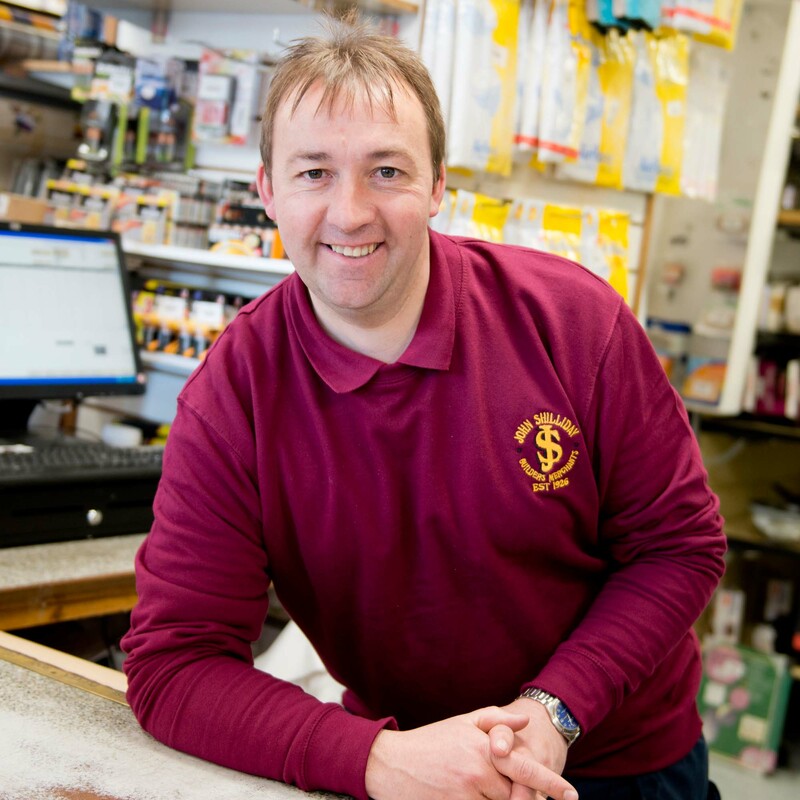 Whether it’s a new brush to sweep that messy kitchen floor, a tin of paint to revamp your living room, a pad-bolt to mend that old shed door, or everything you need from your foundations to your chimney pot, we are confident to say we have a vast and complete range of products in store. We have a fully stocked builders’ yard supplying cement, timber, sheet materials, sand, gravel and farm supplies. 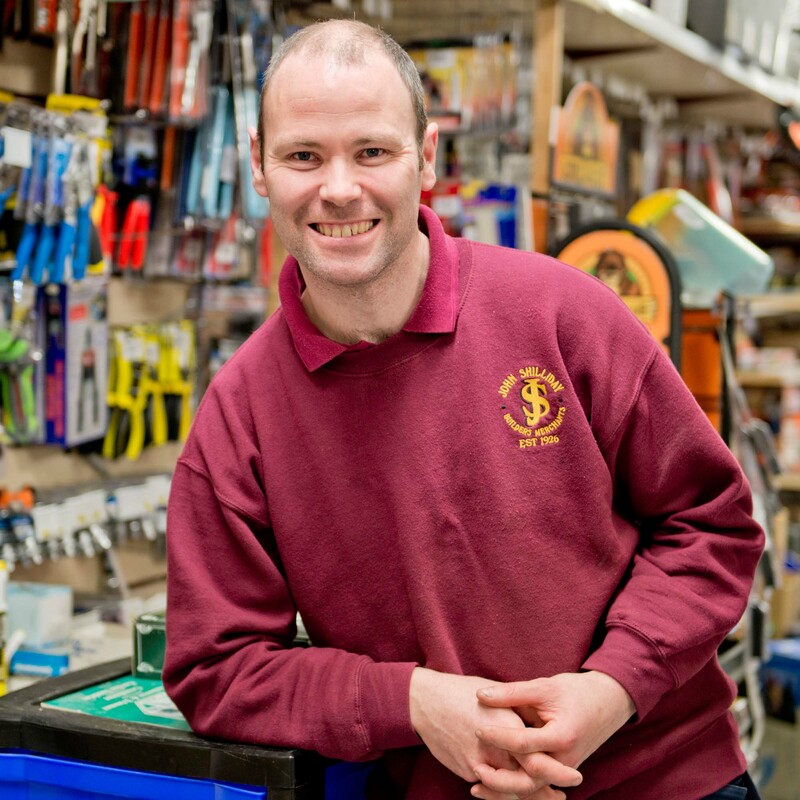 Our shop stocks paint, hardware, gardening products, housewares, tools and electrical appliances. In fact, our motto is “if you don’t see it, just ask for it as I’m sure that we have it”. We also offer useful services including key cutting, glass cutting, paint mixing, delivery with crane off loading, and free quotations. 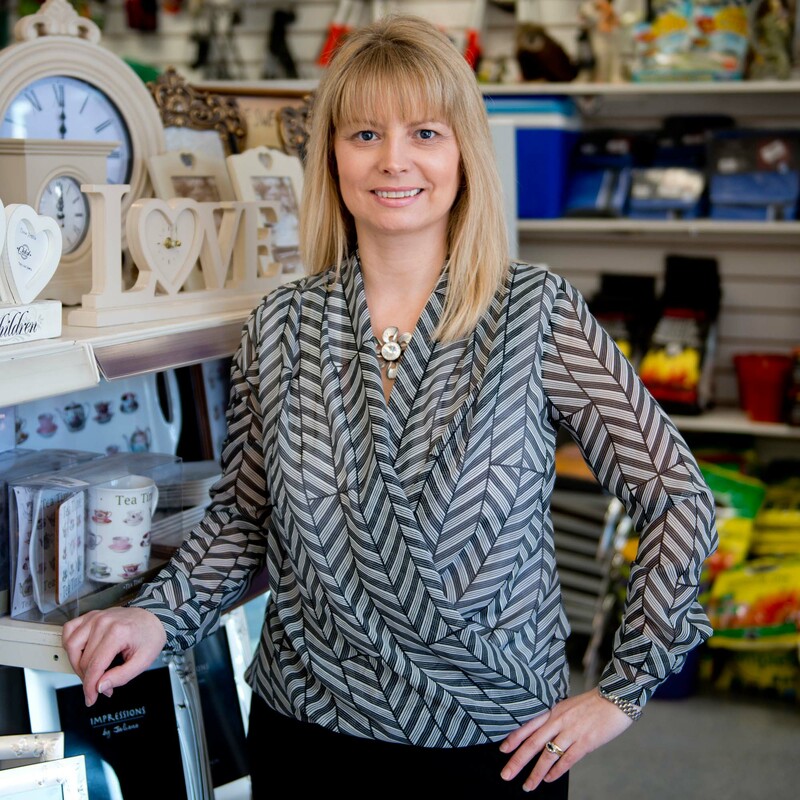 A family run business now in its third generation, John Shilliday was established in 1926 by John Shilliday. It was then passed down to John’s son Billy in 1978, and from Billy to his son John in 2000. The company celebrated its 80th anniversary in 2006. It has been our pleasure to serve the needs of the local community for so many years and we look forward to continuing this for many more years to come. 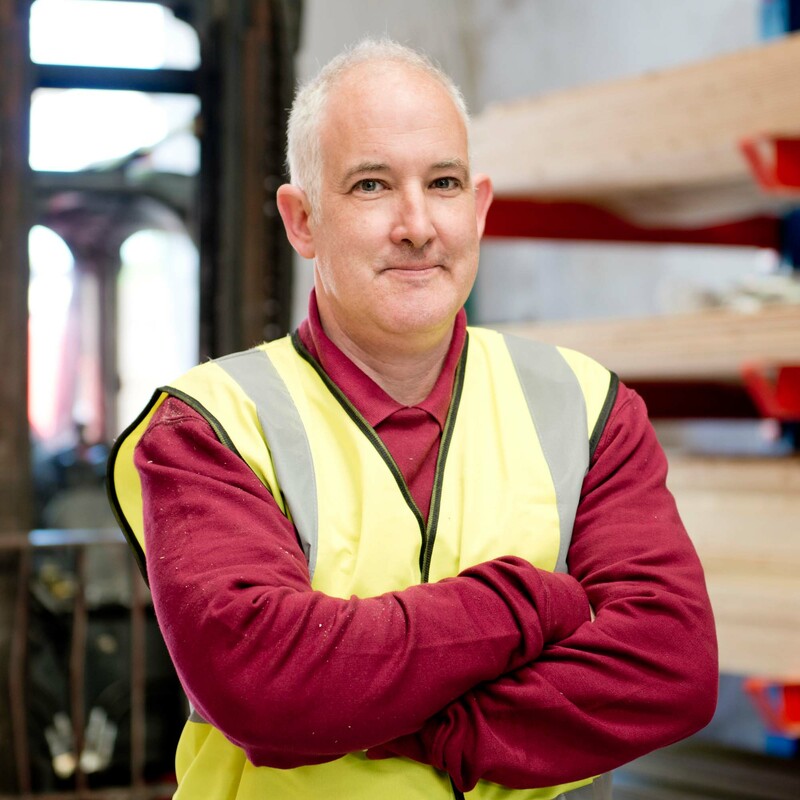 Our longevity can be attributed to the ongoing support of the local community, loyal and dedicated staff, and to our consistent provision of exceptional advice, value for money and quality service to our valued customers. We show our appreciation to the local community for their ongoing support by giving back to the community. We do this through donating to charities such as Cancer Research, TinyLife, the Deaf Association, and sponsorship of local football clubs, vintage rallies, golf classics and schools. Becoming a member of Topline in 2000 has been a great support to our business as we benefit from its bulk purchasing power, from its relationship with the world’s largest independent hardware group Ace Hardware, and from its ongoing investments in marketing, staff training and merchandising. Collectively, these factors allow us to compete effectively with chains such as the Murdock Group, JP Corrys, Brookes,B&Q, and Homebase. 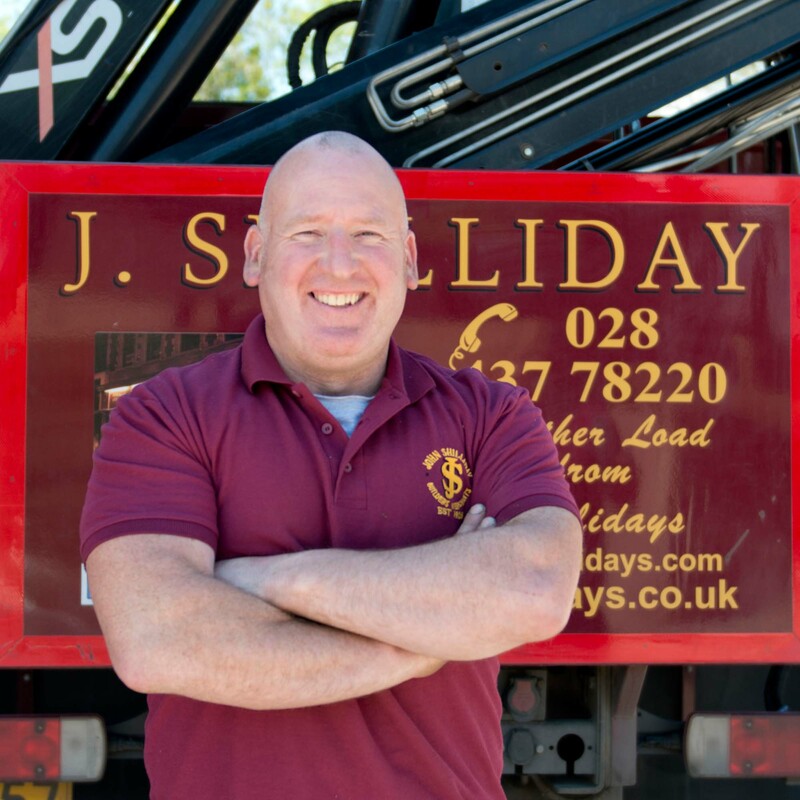 We at John Shilliday offer our customers competitive prices, an excellent standard of customer service and value for money products in a welcoming environment. 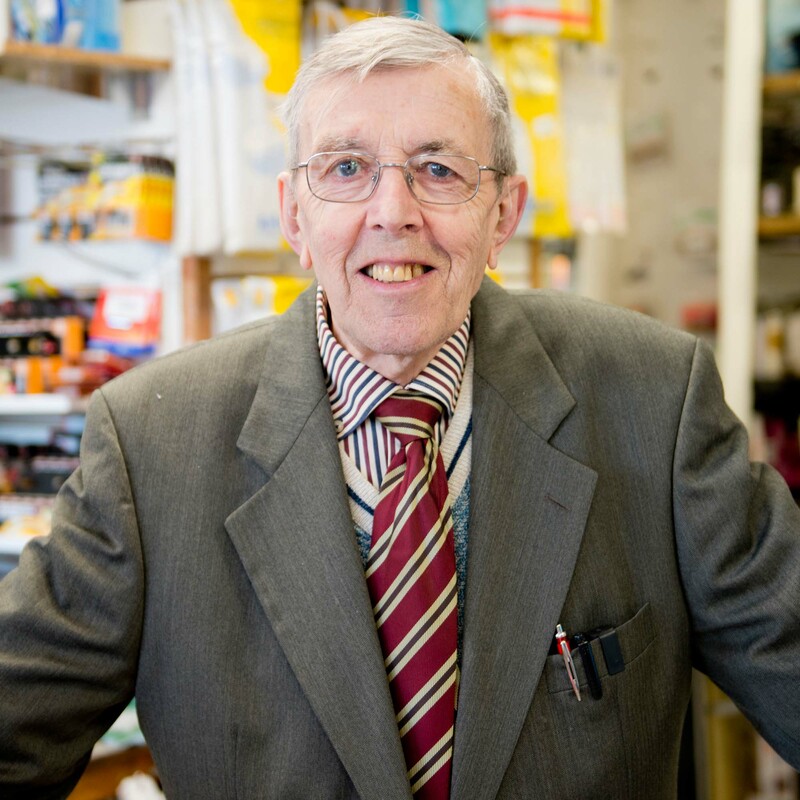 John Shilliday would like to take this opportunity to thank the local community for their continued support over the years and to welcome new customers.